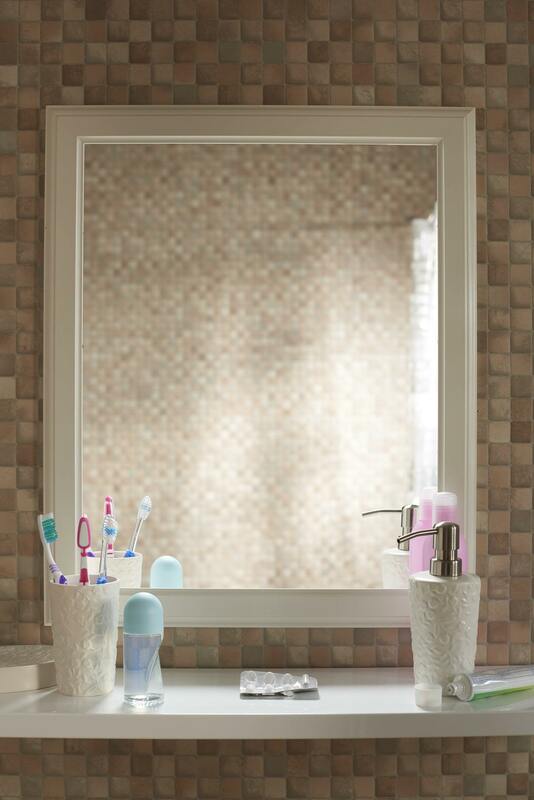 I’m making a permanent space on my shower shelf for this system. As much as it sounds like a poorly hidden humble brag, I often feel like I have more hair than I know what to do with. I have thick hair and a lot of it and there are many moments throughout sweaty New York summers when I’m tempted to shave all my hair off. Thankfully, I don’t make any spur of the moment hair-related changes and I always manage to remind myself that I don’t have the bone structure for a shaved head before making any rash decisions. In fact, in recent years I’ve actually embraced my hair and structured my signature style around the volume and thickness my hair naturally carries. When I tried this new line of volumizing products I was in awe that my hair could actually get any bigger. This line has taken my signature hairstyle to the next level and I’ve reserved a permanent space on my shower shelf for this new must-have. 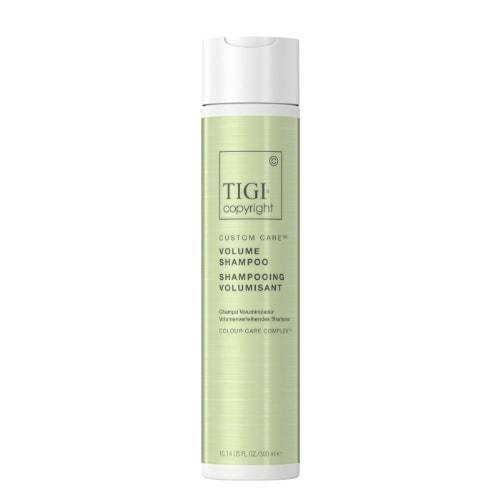 I’ve since been recommending it to all my thin and thick-haired friends who are looking for an extra dose of lasting volume. I cleared a permanent space for this new volumizing system. As far as genetics go, I was truly blessed in the hair department. Getting older and maturing comes with a certain amount of acceptance and love for traits we might have once hated and my hair definitely falls into that category. I used to struggle with feeling like it wasn’t quite curly and wasn’t straight. That awkward in-between zone felt hard to manage and never felt so cute. 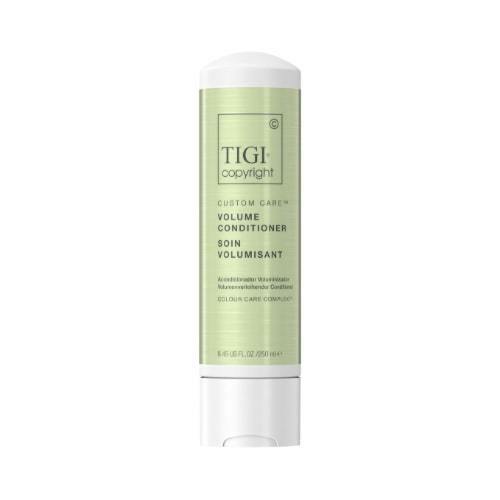 When testing out this new system, I started out by washing my hair with TIGI Copyright Custom Care Volume Shampoo and then conditioning with the coordinating TIGI Copyright Custom Care Volume Conditioner. 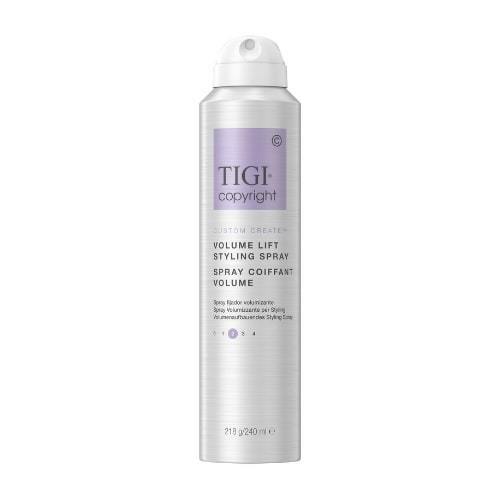 After getting out of the shower and gently squeezing my hair out, I sprayed my roots with TIGI Copyright Custom Create Volume Lift Styling Spray and blow dried my hair with my head upside down for maximum volume. 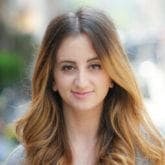 I finished off by using my curling iron to create loose curls throughout my hair to add even more texture and lift. The results were truly more visibly voluminous hair. And as someone who runs her hands through her hair roughly one hundred times a day, I can tell you that my hair actually feels thicker, too. As far as voluminous hair goes, it doesn’t get better than that. Learn How to create a Tapered Volume Hairstyle.